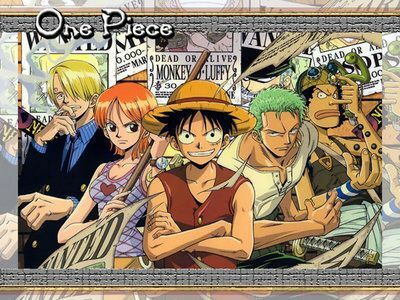 You are going to Watch One Piece Episode 218 English dubbed online free episodes with HQ / high quality. Stream Anime One Piece Episode 218 Online English dub Full-Blast Slow-Slow Onslaught Vs. Invulnerable Luffy! Luffy continues to battle Foxy with the odds not in his favor, and the fight continues inside Foxy’s ship.